From 4 to 7 April 2019 will take part this year’s CSIO Youth, the international competition for young talents. 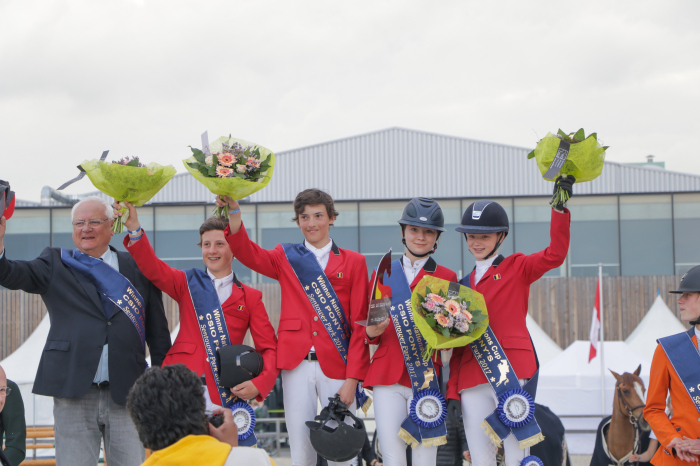 The highlights of the weekend are the Nations Cups Pony, Children, Juniors and Young Riders! The courses during this weekend will be build by nobody else then Peter Schumacher!